Most used App builders provided by Appmaker. 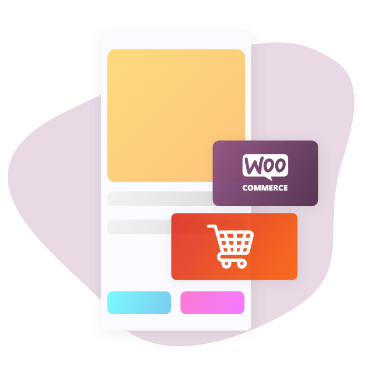 Convert WooCommerce to WooCommerce Android app and WooCommerce iOS app; Used by over 600+ active stores and top-rated WooCommerce Mobile app plugin. WooCommerce app offered by Appmaker is Pure native and supports every functionality on the WooCommerce website. Create WooCommerce app for your WooCommerce store with Appmaker! Convert WordPress to WordPress Android app and WordPress iOS app ; Be it Blog or News site, using Appmaker WP you can easily convert your existing WordPress built site to Native Android and Native iOS apps. 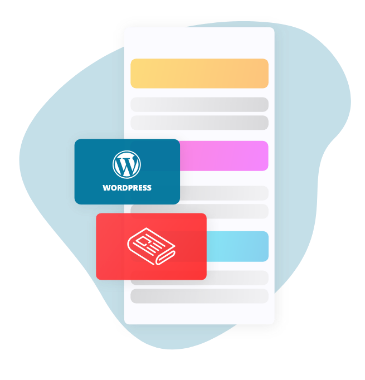 Create WordPress app with us now! Convert any website to Android app with Web2Apk. Just enter your web url and upload app name, app icon. Appmaker will generate APK file, which can be uploaded easily to Google Playstore in just minutes. Webapp( Website to Android app) created by Appmaker is the most reliable and trusted one could have for their brand. 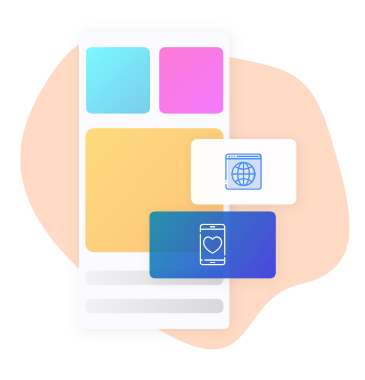 Be it of Any use case; Events App, Church App, Wedding App, Insurance app,… you name it; Appmaker has endless possibilities for various use cases. 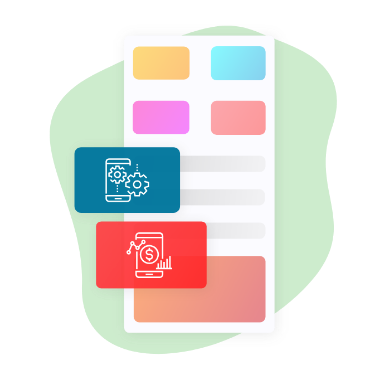 Just explore app building with Appmaker! You won’t regret it!